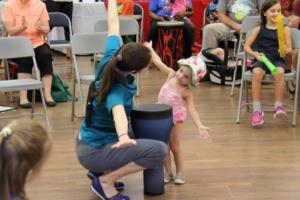 This summer, you may have noticed lots and lots of posts about our drumming programs in libraries. Bet you didn’t even know you could drum in a library! Oh, how important it is to be a skilled listener in life. It doesn’t matter what your career path is, you have to listen to people every. single. day. You need to be able to listen carefully and empathetically to family members, friends, clients, customers, supervisors, co-workers, and even strangers (people like to talk to me a lot). So in our youth drumming programs, we focus a LOT on listening to others, both musically and verbally speaking. Participants learn to listen to the rhythms they’re playing and determine whether their part is blending with the rest of the group, or whether it needs to be adjusted – a good lesson to learn at any age. They also learn to listen to others’ comments and ideas, and give them careful consideration – will the idea work? will it sound good? will everyone be able to easily follow along? By listening carefully to others, we learn to keep an open mind and heart. We show respect, empathy, compassion, and encouragement. Being a leader helps empower kids, making them feel confident, and encouraging them to set up the group for success through clear signals and directions. Communication goes hand in hand with listening and leadership, but it’s so important I decided it needed to be its own category. 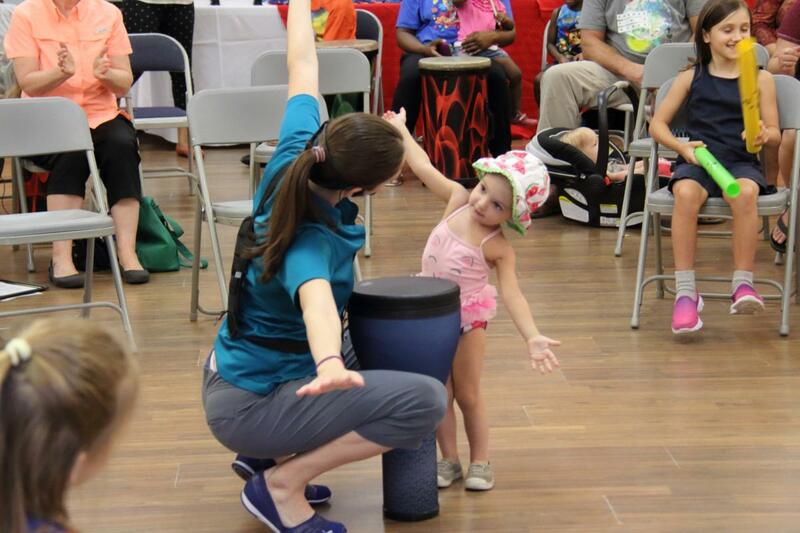 During each part of the drumming program, we focus on both verbal and non-verbal communication. At the beginning when we talk about the benefits of drumming, kids learn to share their ideas and listen to others’ ideas. And then at the end, we reiterate that by reviewing the physical and mental benefits of drumming. 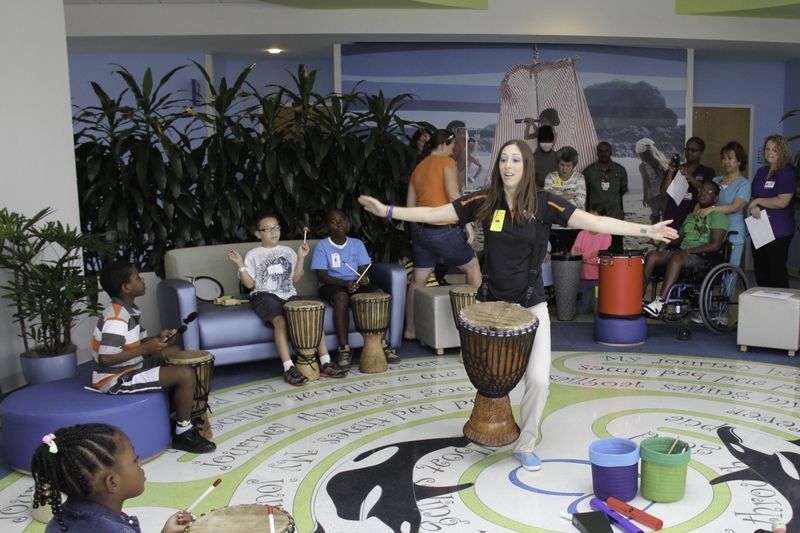 Kids also get multiple opportunities to share their feelings, memories and experiences throughout the program – both through speaking as well as drumming. 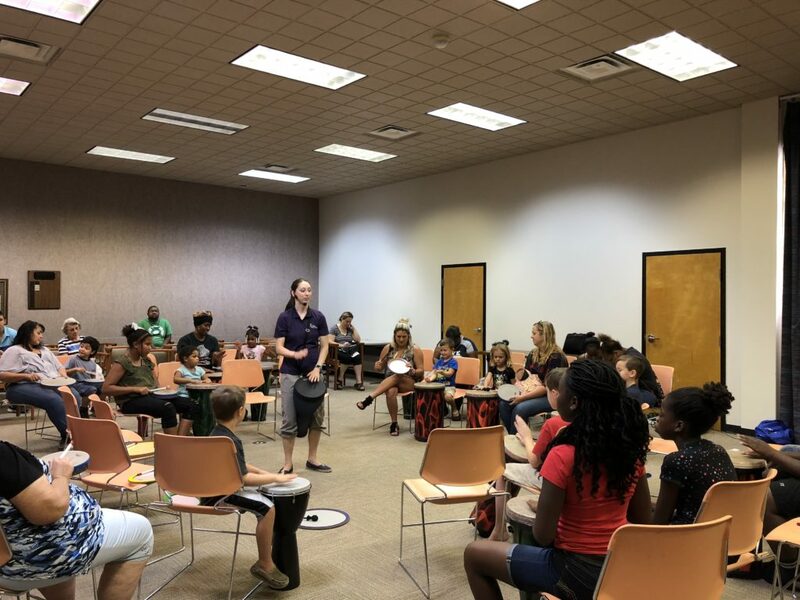 Because a bulk of the program is the drum jam which can be sound-intense, we emphasize the importance of participants communicating with each other through non-verbal cues and hand signals. This demonstrates a variety of communication techniques to kids which can be beneficial to their development. Check out jam sessions from some of our libraries this summer! Be sure to check out our Facebook page for more pictures and videos from summer! Want to learn more about our educational programs for school, after-school, and camp settings? Check out our programs here, and contact us today!